2014 is not even over yet and it is already the year with the highest number of vehicle recalls. While this is beneficial for a lot of dealers, it has actually turned the public’s eye towards increasing safety, and everyone involved will be affected – automakers, suppliers, dealers, etc. That’s why I thought this would be an appropriate time to talk about the Federal Lemon Law for used cars, which is one of the ways states make sure consumers don’t get a faulty car. What about used car auto dealer bonds, you may ask? Yes, they protect auto buyers, too. But for the purposes of this article, let’s focus on the Federal Lemon Law and what used cars dealer need to know in order to protect themselves from claims. Let’s start with a clarification. It’s not right to speak about “the” Lemon Law, because there are actually many Lemon laws, one for each state. They get their name from the colloquial term “a lemon,” which means something that is defective, typically a device or a vehicle. 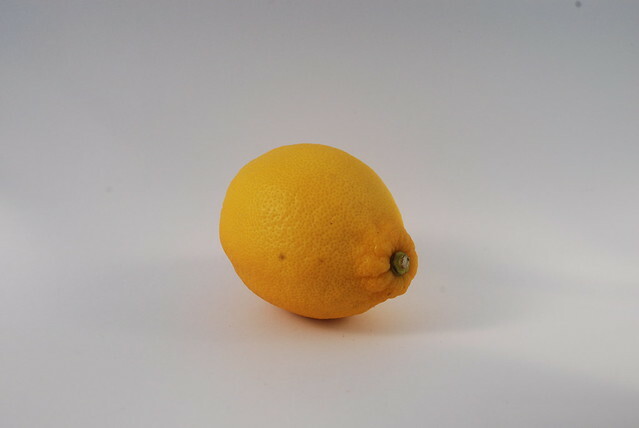 Lemon laws make sure that when a person buys a car, there should be a guaranteed predetermined amount of time (each state sets their own) for which the car should run without defects. This goes for used and new cars alike, but in this article I will only focus on the provisions about used cars. When it comes to used cars, not every state’s Lemon Law has a specific provision about them. In this case, the Federal Lemon Law, also known as the Magnuson–Moss Warranty Act, аpplies. The Federal Lemon Law was adopted in 1975, and it regulates the warranties on all consumer products whose cost exceeds $25. 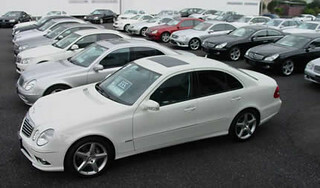 It has a section dealing with the sale of used car vehicles, which would be useful for any car dealer to know. Before the law was enacted, a simple warranty guaranteed consumers that they would have their vehicle repaired if it was found to be defective. Repairs, however, could go on forever. So, an important change was introduced, namely the Federal Lemon Law, stipulating that consumers whose vehicles were still defective after a few repair attempts would have to be reimbursed or compensated in other ways by the dealer. There is no fixed amount of repairs required before the law kicks in; rather, the law just calls for a “reasonable” number of attempts. For used vehicles, this reasonable amount is considered to be 3 or 4 repairs for the one and the same problem within the first two years of ownership. The law also specifies that a car must not be out of service for longer than 30 days because of repairs. If the auto buyer is not satisfied with the results of the repairs, they can file a claim and sue the dealer, citing the Federal Lemon Law. 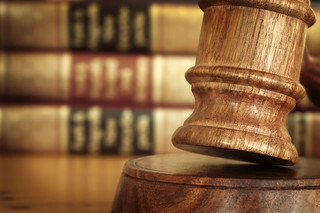 If the claim is deem valid, the dealer must also cover all attorney and court fees incurred by the buyer. It is important to note that the Federal Lemon Law distinguishes between two kind of warranties. The first one is called an express warranty. An express warranty includes everything that you, as the car dealer, have every put in writing about what the car is capable of doing. It can include something that you put in the Owner’s Manual or even used as part of your advertising. An implied warranty, however, is broader and trickier. They are considered to include anything that any dealer told the buyer about the car while trying to sell it. Implied warranties are further divided into an implied warranty of fitness and an implied warranty of merchantability. The former is a promise that the car is fit for a particular purpose, while the latter concerns the general state of the vehicle and guarantees there is nothing wrong with it. The Federal Lemon Law is not always the most applicable law. Currently, there are six states with their own active used car lemon laws – New York, Arizona, Connecticut, Massachusetts, Minnesota and New Jersey. Dealer-customer disputes in these states are more likely to be settled by the respective state’s lemon law, rather than the federal one. If you are a used car dealer in any of them, make sure you are aware of their main provisions, so you can protect yourself from claims. Have you ever had to settle a dispute as part of a Lemon Law? How did it go? We’d love to hear about your experience.